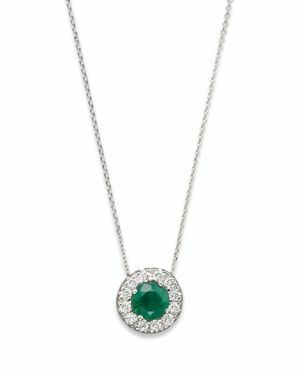 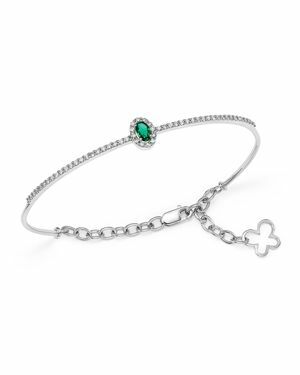 Bloomingdales - Emerald and Diamond Pendant in 14K White Gold - 10 An emerald and diamond pendant on a delicate chain in 14K white gold. 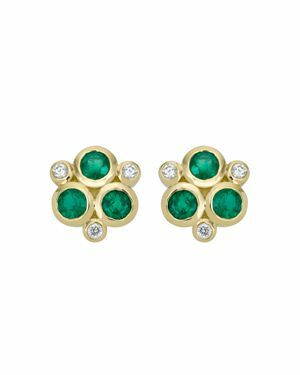 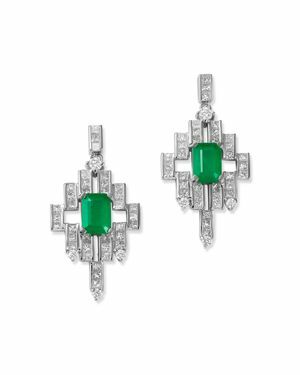 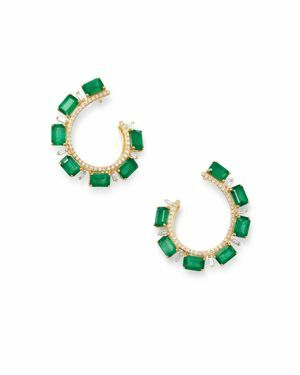 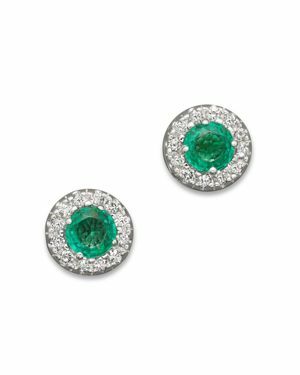 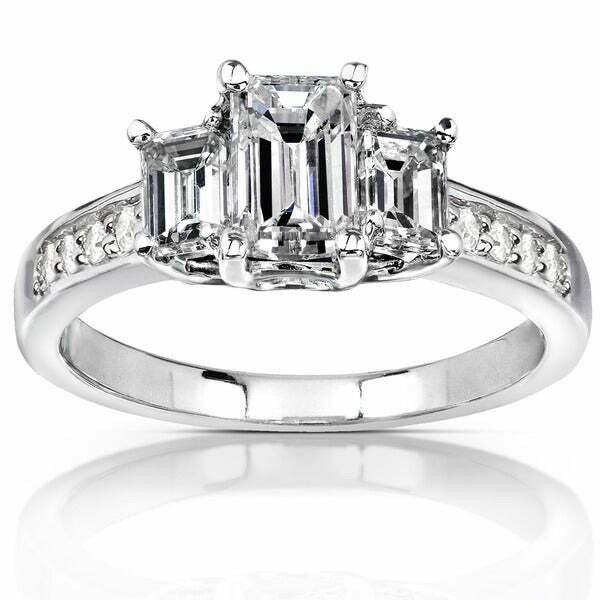 Bloomingdales - Emerald and Diamond Stud Earrings in 14K White Gol Emerald and diamond stud earrings in 14K white gold. 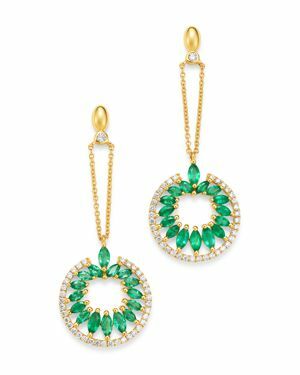 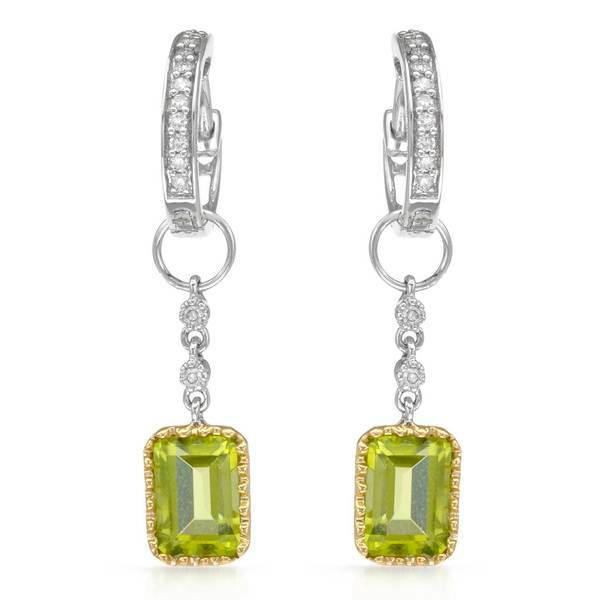 Temple St. Clair - 18K Yellow Gold Classic Triple Stone Emerald and D Reminiscent of clovers these triple stone earrings by Temple St. Clair shine in 18K yellow gold with glistening emeralds and diamonds.